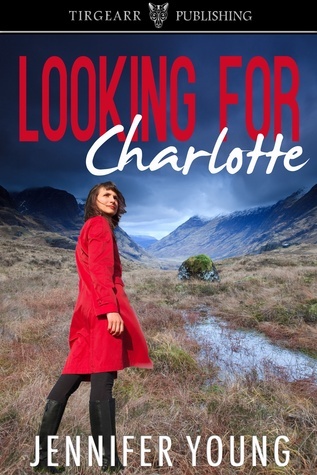 Looking for Charlotte is a story of friendship, loss, mystery and a bit of romance. Flora is getting restless, experiencing some sort of horrendous combination of midlife crisis and empty-nest syndrome. After her husband disappeared (or ran off) a few years ago, she's been somewhat adrift and though she wants to pursue romance, she's found it somewhat difficult to trust again. When she becomes obsessed with a local murder, she strives to banish her own demons while searching for the body of the young victim so that both she and the victim's mother can get some sort of closure on their lives and start to move on. Flora was an odd duck for a heroine...and I liked that. She isn't all flowers and chocolates, she's damaged, and frazzled, and imperfect, but still strong. Her obsession with finding Charlotte was an intriguing driving force behind the novel, and getting to see it interspersed with how the child's own mother, Suzanne, was reacting was fascinating. I enjoyed getting a real look at the emotional pitfalls all around and seeing how each character chose to respond in the face of loss and confusion. Jennifer Young has a pleasantly read-able writing style that flows easily across the ...tongue? ears? mind? Strange to say when you can't hear it out loud, but the voice in my head was lyrical and polished without getting too caught up in semantics. The plot pressed ever forward while also dawdling over character issues that helped with development even as the story took a breather. Very great style trick Jennifer! For all my American followers, this one's written in UK English, and has the punctuation and terms to match. It's an interesting culture shock at times, and the first few times the quotations only had one ' instead of two "...I was flustered to say the least. However, after those first few hang-ups I was able to ignore it and just become involved in the story and ignore the punctuation quirks. Overall, Looking for Charlotte was a great story. It's full of deeply moving characters, a great story, and a bit of romance and adventure! Looking at the map had been a mistake. It was obvious now. Besides, she couldn’t see it any more; all she could see was the image of Suzanne Beauchamp, that beautiful face with the cold façade, like a wax death mask from Madame Tussaud’s. More poignant, of course, since it must hide a struggle, a struggle to conceal or to suppress a deadly mixture of grief and guilt.  Jennifer will be awarding a $10 Amazon or B/N GC to a randomly drawn winner via rafflecopter during the tour, and a $10 Amazon or B/N GC to a randomly drawn host. Additionally, Goddess Fish Productions will be awarding a $5 Amazon GC to a randomly drawn host. I liked your thoughts and the excerpt. I know that when I read this book I will need some tissues on hand. Thanks Felicia. 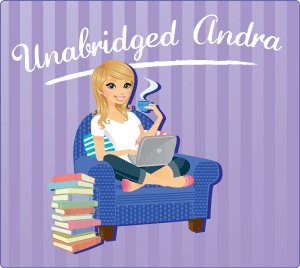 I confess - I cried when I wrote the ending! Congratulations on your book's release, it sounds enjoyable to me! And thanks for the giveaway! I like what I hear about the writing style. Super important. If I'm honest I prefer real books. But the beauty of ebooks is you can have so many of them with you (and if the light isn't good you can make the print bigger!) so I think they both have their place. I don't think real books will be going away - at least, I hope not! This sounds like such a great story. I loved the excerpt. Thanks - I have to say I really enjoyed writing it. Hi Jennifer! Where is your favorite place to write? Ooh...I don't know. I wrote anywhere, but I think my favourite place is at home, at my desk..three steps away from my bed! Hi Andra - busy day today but the best thing was I walked into town. That sounds dull - but I live in Edinburgh which is one of the most beautiful cities in the world. Sometimes I take it for granted. The excerpt was great! This sounds like a fascinating book! Thank you for the terrific post and contest! I enjoy reading Women's fiction stories. So many great stories !